At last. 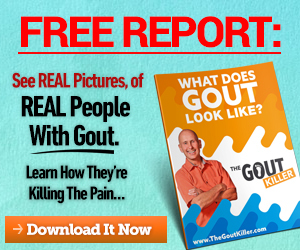 We’re finally going to put some words to this elusive and mysterious word “flavonoids” and what they have to do with gout prevention. Before I go long on this one about flavonoids, please let me remind you to do your own research to check me out. 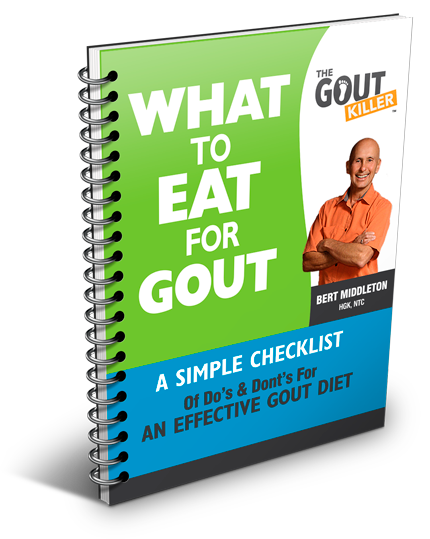 I’m just paraphrasing what I’ve learned due to my own gout experience. Go back to Google and verify and compare how I’ve explained all of this flavonoids business. That way you can decipher all the techno-babble for yourself. Flavonoids are the largest category of polyphenols. 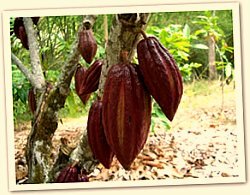 They’re found in different food sources like many fruits and vegetables, herbs and spices, berries and raw cacao. They’re broken down into several different subclasses. Flavones can be found in different sweet and hot peppers as well as celery. Flavonols are in onions, tomatoes, red wine, apples, various berries and green tea. Flavanone comes from oranges, lemons, grapefruit and other citrus fruits. Flavanols are in grapes, cocoa, red wine, green tea and apples. Isoflavones come from soybeans and other legumes. Anthocyanidins are abundant in many different berries including blueberries, cherries, raspberries, cranberries, acai berries and many others. A few more big words you’ll find in your studies are catechins and epicatechins and if the two are combined make up procyanidins and proanthocyanidins. They’re basically a subclass of Flavanols.
. . . different plants have their particular color, smell, taste, textures, etc.? It’s because all of these different characteristics and attributes protect the plants from diseases, ultra-violet light, predators big and small, and all kinds of other things. Typically the darker the color or the more bitter the taste, the more potent the antioxidant content. Simply put, flavonoids are a big part of why plants are the way they are. So with all these Super Powers that are found in plants, what happens if we eat them? Exactly. We get Super Powers too. Sort of. At least we get a lot of healing benefit and protection. …these are a few of the diseases we get protection from and there are many more. But…what do we care about all of those? 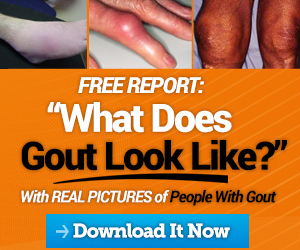 All we care about is this pesky gout. 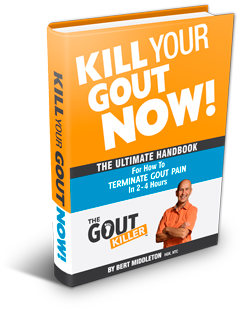 Isn’t it funny that free radical damage can play a part in all those other things and gout? ☆ Flavonoids – should we take a closer look?